The teams of researchers from Google and Facebook used information from 118 earthquakes and then use an algorithm to identify patterns. 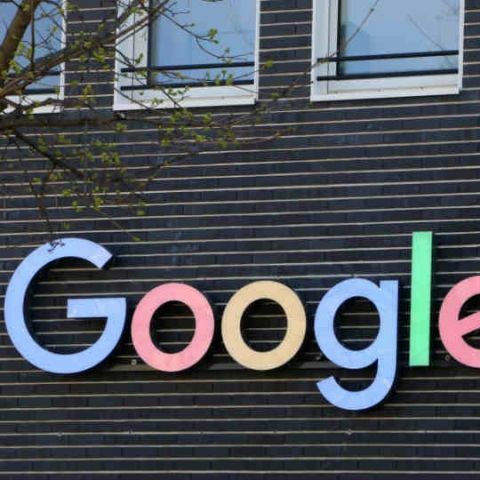 Google has announced that it is working with researchers at Harvard in using Artificial Intelligence to help predict earthquakes aftershock locations. Aftershocks occur after the initial ‘mainshock’ of an earthquake and while they aren’t as powerful as the main earthquake, they can significantly hamper recovery efforts. In order to make these predictions, DeVries says that the team of researchers used a database of information collected from 118 earthquakes from around the world. They then applied a neural net to analyse the relationships between the static stress changes that were caused by the mainshocks and the aftershocks. The algorithm was then able to identify patterns. These patterns were then used to create a model that will be able to offer improved forecasting of aftershocks. DeVries notes that while the model is still not completely precise, it’s still a step forward in the right direction. As an unintended consequence, the research also helped the Google and Harvard'ss teams of researchers identify physical quantities that may be important in earthquake generation. This information helps to better understand earthquakes themselves and mitigate their harmful effects. Use your thoughts to control lights!